Purchasing that perfect piece of jewelry for yourself or someone else can sometimes be a tough task even before you get to the price tag. 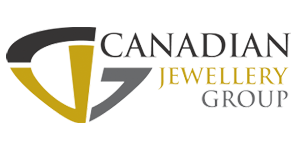 At Leduc Goldsmiths we deal with an outside Canadian financing company which offers varying low percentage rates (normally 7-9%) to the customer. Apply quickly and easily in store. *Must be 18yrs or older and have a valid drivers licence.